The top destinations in the KwaZulu Natal region include the city of Durban, Umhlanga, the South Coast, the beautiful Midlands, St Lucia, the Drakensberg Mountains, as well as a whole range of game reserves. This province has a pleasant, year-round, tropical climate and the coastline lies on the warm Indian Ocean, making KZN a popular beach holiday destination. 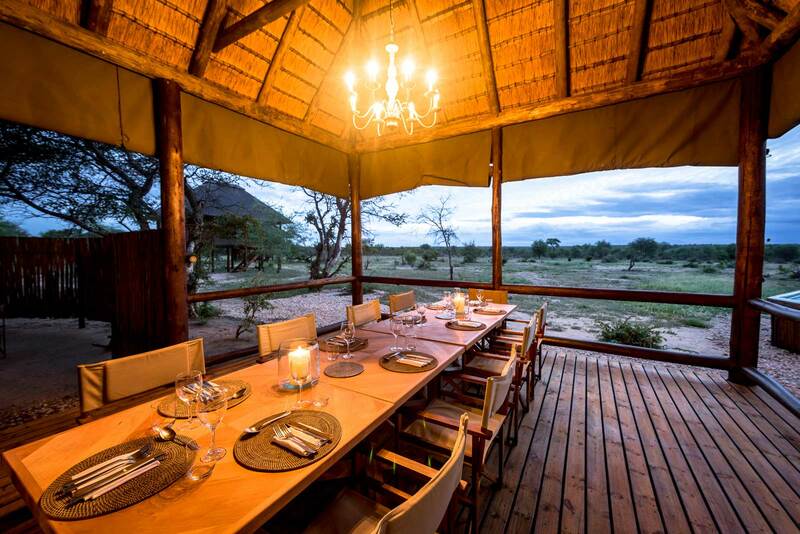 The variety of highly reputable game reserves scatter the province, offering fantastic Big 5 game viewing in green, luscious splendor, while accommodation varies from the adventurous to the opulent. The 'Land of the Zulus', as KZN is affectionately known, has a tide of history and unique cultural influence that is sure to interest visitors. 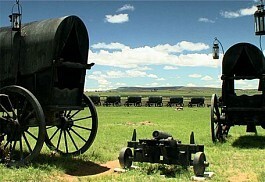 The Battlefields is an area dedicated to the rememberance of the Zulu-Anglo-Boer War that ravaged the area over 70 years ago. 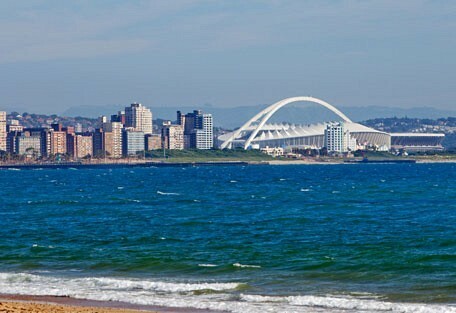 Known as the Kingdom of the Zulu, the province is rich in the history and culture of this African tribe; however, the lively city of Durban has attracted an amalgamation African, European and Indian cultures. 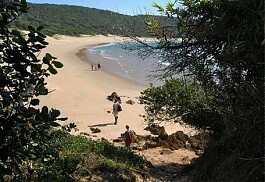 This province boasts two World Heritage Sites, the iSimangaliso Wetland Park and the Ukhahlamba-Drakensberg Park, which have been awarded their prestigious status due to their ecological uniqueness. 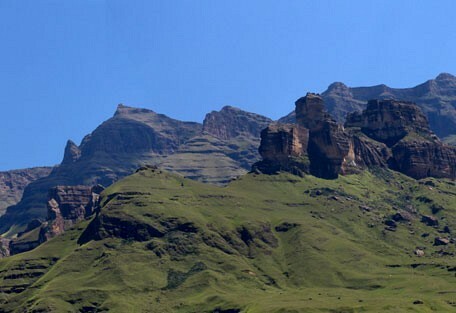 A thousand kilometres of mountain majesty, the Drakensberg (Dragon Mountains) is an adventure tourist's playground. It is also perfect for nature photography, easy walking or strenuous hikes, and ultimate relaxation. 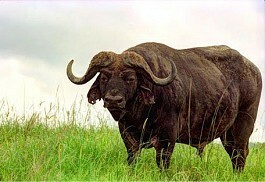 There are numerous game reserves in KZN, offering everything from rustic to premier accommodation in Big 5 areas. 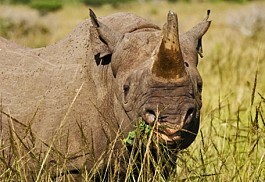 Hluhluwe iMfolozi is where to go to visit the rhinos, while Nambiti Private Reserve offers a more exclusive experience. Exclusive yet affordable private getaways combined with the scenic variety of bushveld, mountains, major water bodies and a range of leisure activities make the best of all the natural features at Pongola Game Reserve. The Zulu Kingdom's North Coast, also known as the Dolphin Coast, stretches from Zimbali to the mighty Thukela River. This is the playground of the bottlenose dolphins which frolic in the waters close to shore and are visible all year round. The Greater St. Lucia Wetland Park consists of 332 000 hectares and contains three major lake systems, most of South Africa's remaining swamp forests, Africa's largest estuarine system, 526 bird species and 25 000 year-old coastal dunes, among the highest in the world. The legacy of the Zulu Kingdom's critical, blood-soaked conflicts today lives peacefully, reconciled in this fascinating region's myriad Battlefield sites, historic towns, national monuments and museums. The Maputaland coastal forest mosaic is an ecoregion of the subtropical, moist, broadleaf forests Biome, in Southern Africa. 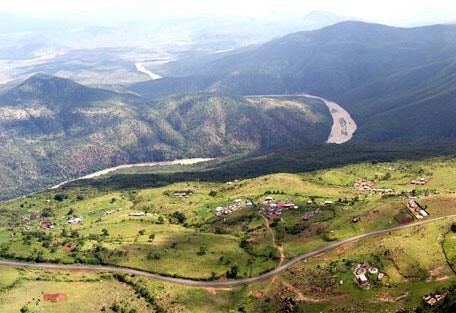 The southern limit is near Cape St. Lucia in KwaZulu-Natal, where the Maputaland forests transition to the Kwazulu-Cape coastal forest mosaic. 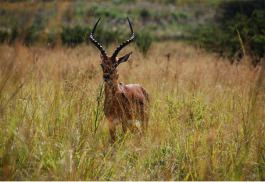 Situated a mere 4km from Hluhluwe Town, and on the access road to Hluhluwe-Umfolozi National Park, Ubizane Wildlife Reserve is an invaluable location for any tourist to experience wildlife while travelling in the surrounding area. 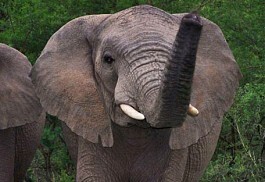 Imfolozi Game Reserve is situated north of Durban in KwaZulu-Natal. 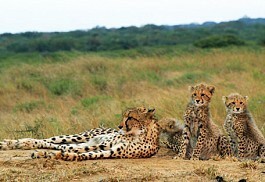 Home to the Big Five and other game including cheetah, wild dog and nyala. Activities include game drives, self-guided walking trails, day walks, boat tours on the Hluhluwe dam, and wilderness trails. 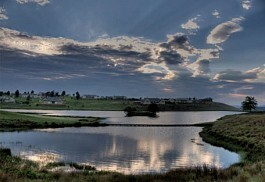 The reserve lies within the Msunduzi valley in northern Zululand in Kwa-Zulu Natal, South Africa. The area falls under the Mkuze Valley Lowveld vegetation type, varying from Savanna thornveld, bushveld to riverine woodland, characterised by Acacias and Marulas. 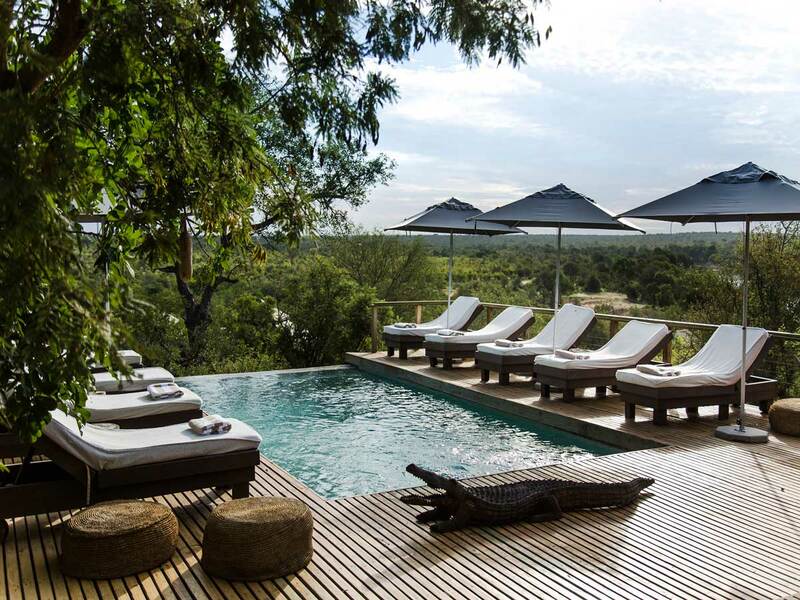 Nambiti Private Game Reserve is a private Big Five and Wonderful Seven bush retreat and game conservancy set on 20,000 acres of malaria-free bushveld in KwaZulu Natal. 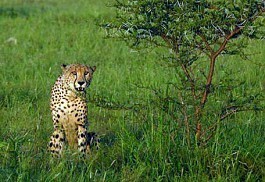 It has an incredible biodiversity including savannah, grasslands, thornveld and tall acacias. 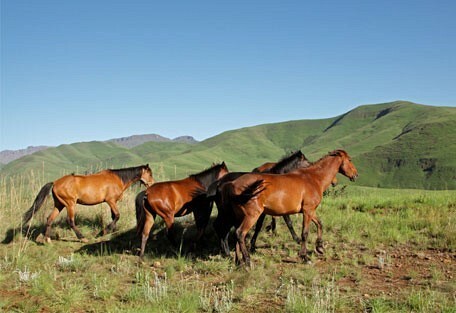 The Midlands Meander has grown into a thriving route which offers more than exceptional art and craft. Nowadays visitors are invited to horseride, fish, fly, hike, bike, and observe simple country activities, which illustrate the farming foundation of the region. Situated in the heart of historic Zululand in the South African province of KwaZulu-Natal, Mkuze Falls Private Game Reserve is one of only two Private Game Reserves in the region with the Big Five, and boasts nearly 430 resident species of birds. 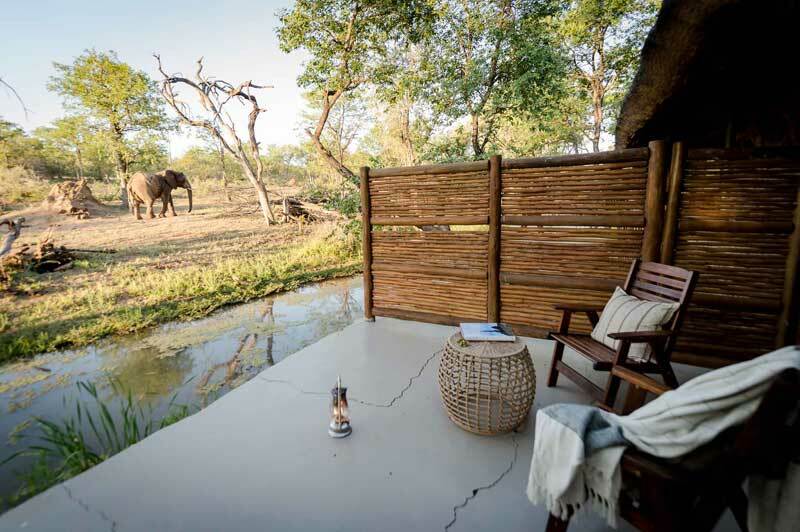 Tala Private Game Reserve is located in a malaria-free area with an unusual mix of African thornveld and open grassy plains which provide excellent opportunities for game-viewing and wildlife photography. 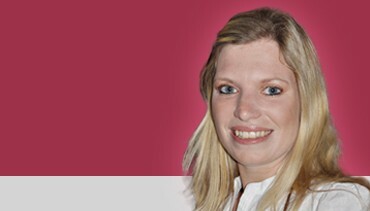 KwaZulu Natal offers a hive of entertainment. Some of the most beautiful game reserves in Africa can be found here; prime Indian Ocean beaches; the majestic Drakensberg Mountains; the iSimangaliso Wetland Park; the spectacular Midlands; and the historic Battlefields. For sport fanatics, the sky is the limit with such a variety of entertaining sports on offer: magnificent golf courses, fishing spots, surfing, wind-surfing, as well as deep sea fishing and other boat cruises along the subtropical coastline. The region is fondly known as the Zulu Kingdom; a pot of African, European and Indian cultures thriving together, offering a smorgasbord of different types of cuisine and culture. Historical significance in the province is celebrated at the KZN Battlefields, a memorial to theZulu-Anglo-Boer war that tore the area to pieces so many years ago. The zulu culture is rich in KZN, offering visitors much to learn and experience about the country of South Africa. 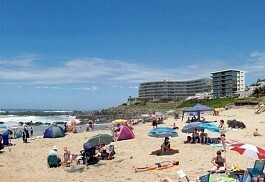 The region of KwaZulu Natal is bordered by the warm Indian Ocean. The region offers a warm, sub-tropical climate, with temperatures regulated by the expanse of the Indian Ocean. Summers are hot and humid with temperatures reaching up to 28 degrees Celsius. The majority of the annual rainfall is experienced during the summer months, while winters are warm, dry and clear with temperatures ranging between 19 and 23 degrees Celsius. Winter sunshine averages approximately 7 hours per day - some of the highest in the country. 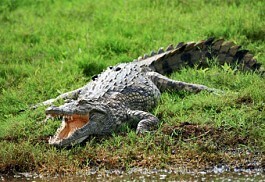 The climate in KwaZulu Natal is ideal and offers the perfect tourist destination year-round. 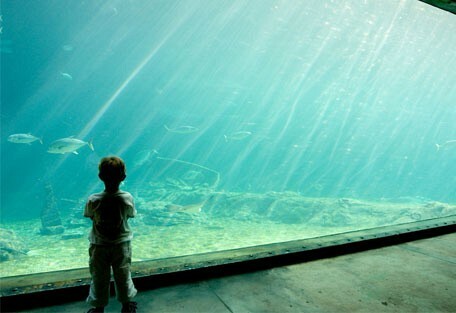 Sea temperatures are also fairly stable, averaging 21 degrees all year. St. Lucia is situated at the southern entrance of the iSimangaliso Wetland Park, South Africa's first World Heritage Site. 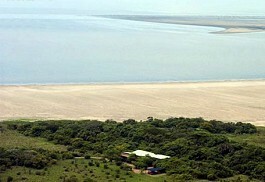 This is a beautiful beach-and-bush destination, awarded its protected status for the ecological diversity and unique, scenic landscape. The Hluhluwe-Umfolozi Game Reserve is world renowned for white rhino conservation, and is one of the best places in the world to see both black and white species in the wild. 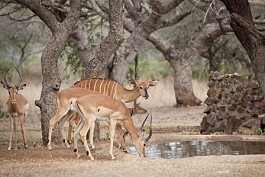 It is a Big 5 reserve, so guests are sure to tick off a number of their favourite species. 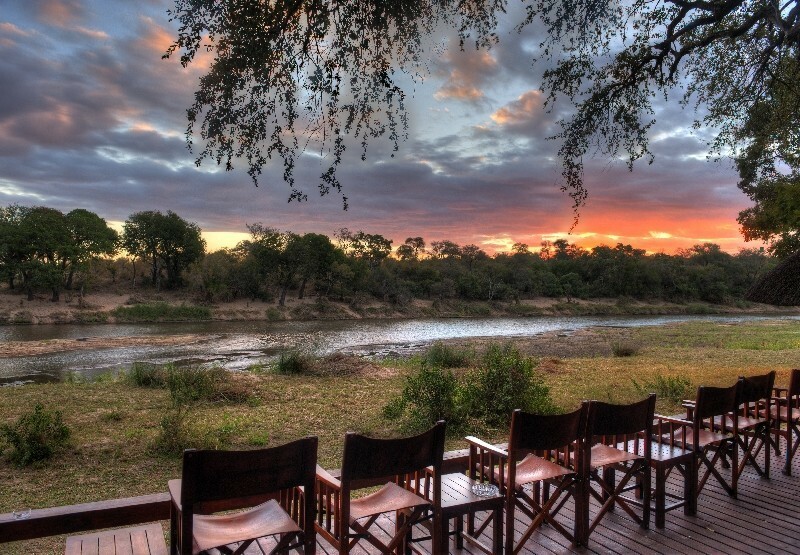 Phinda Private Game Reserve is described as 'Seven Worlds of Wonder' with its seven distinct habitats, which make it one of the continent's best game viewing experiences. 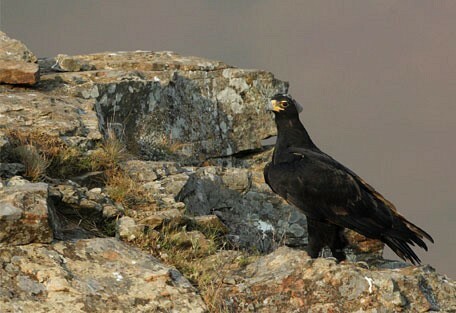 It is also home to the Big 5. The Midlands Meander route is situated between the city of Pietermaritzburg in the East and the spectacular uKhahlamba-Drakensberg mountain range (a World Heritage Site) in the West. The Meander is a combination of tourism routes that include accommodation, art and crafts, leisure, activities and restaurant stops. Sun Safaris can arrange scheduled flights for guests from most major airports to Durban International Airport, as well as Pietermaritzburg Airport. Upon arrival at the local airport, self-drive guests will collect their rental car, with maps and directions booked and organised by Sun Safaris. Alternatively, there are many routes and maps available for guests who are self-driving Kwazulu Natal from elsewhere in South Africa. 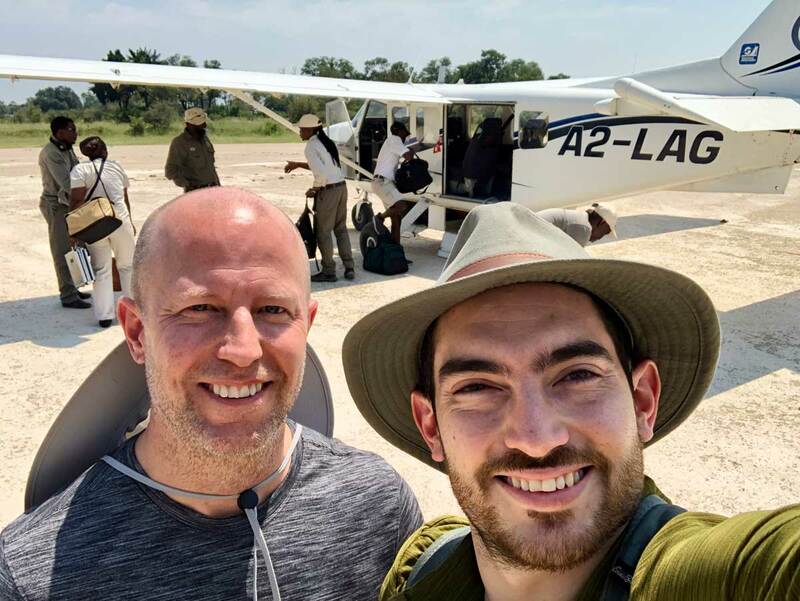 Private air transfers can also be arranged from Durban airport to a safari location airstrip in Kwazulu Natal, which will speedily get guests to their bush accommodation. Road transfers and taxi services are also available once guests arrive in Durban, should they like to take the road journey to their accommodation, but not drive themselves.